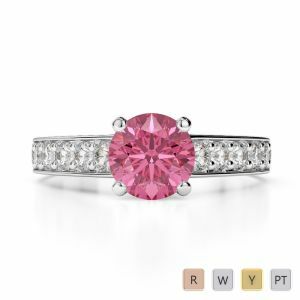 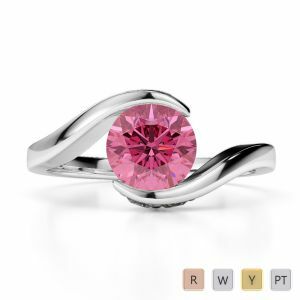 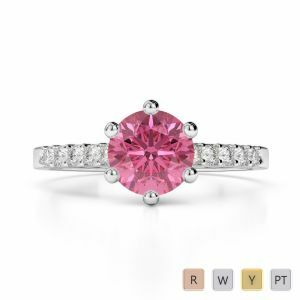 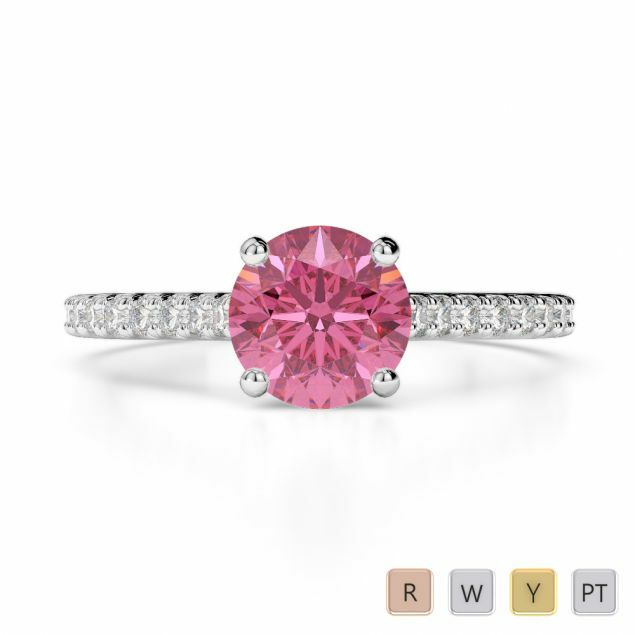 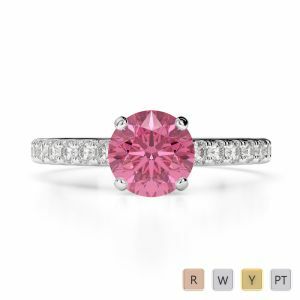 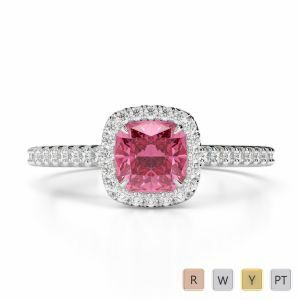 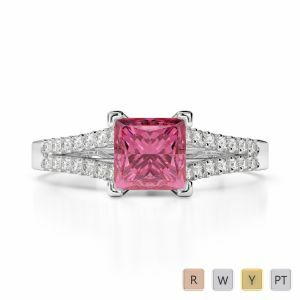 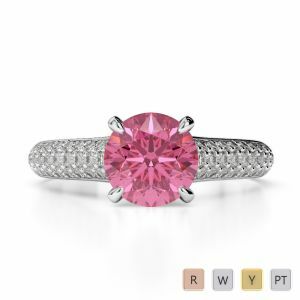 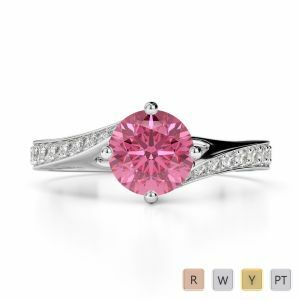 Try the soft and bewitching pink tourmaline engagement ring to woo her in style. 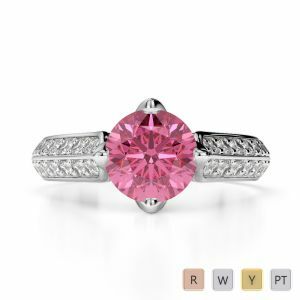 Our amazing collection will leave you spoilt for choice as you find each and every stone to be noteworthy and worth spending your money on. 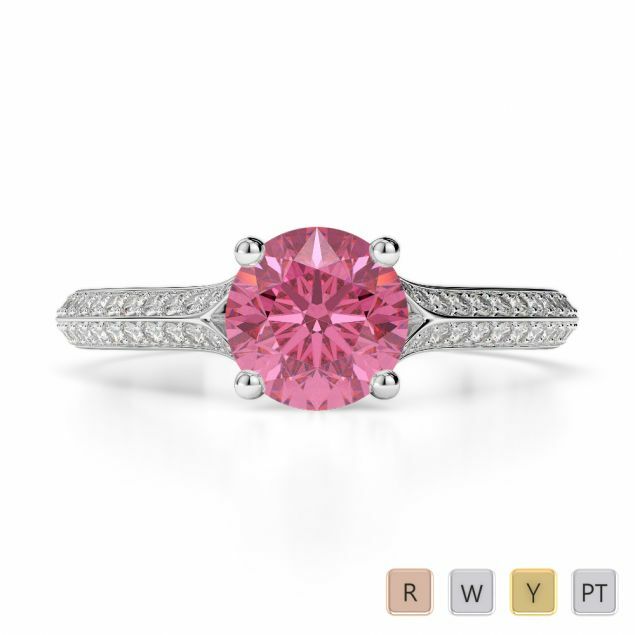 We understand your concerns perfectly and only source the best quality gemstones from conflict free zones. 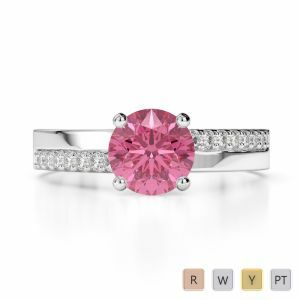 Do not hesitate to give the October gal a beautiful engagement ring that has been customized for her. 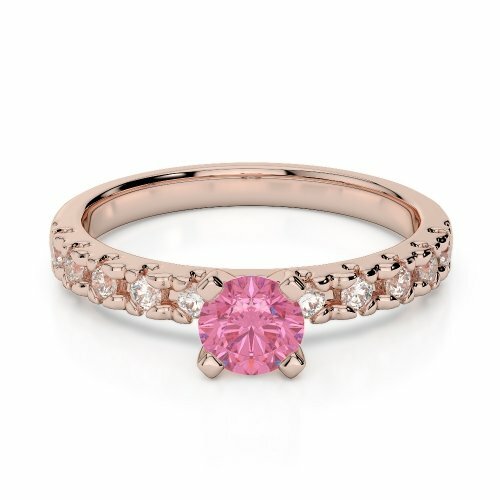 Use the rose gold setting for a soft and gentle look or go with the brilliant yellow gold to showcase your love.